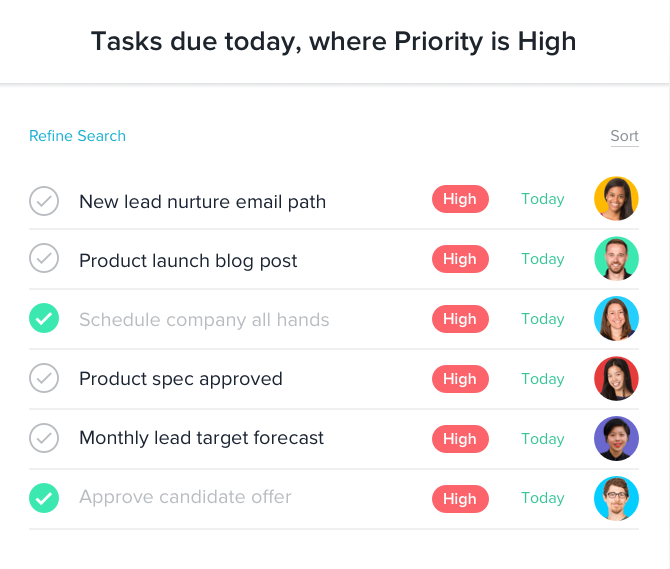 Get a tool that&apos;s not only easy to use, but also powerful enough to manage all your team’s work—so you can achieve your goals. 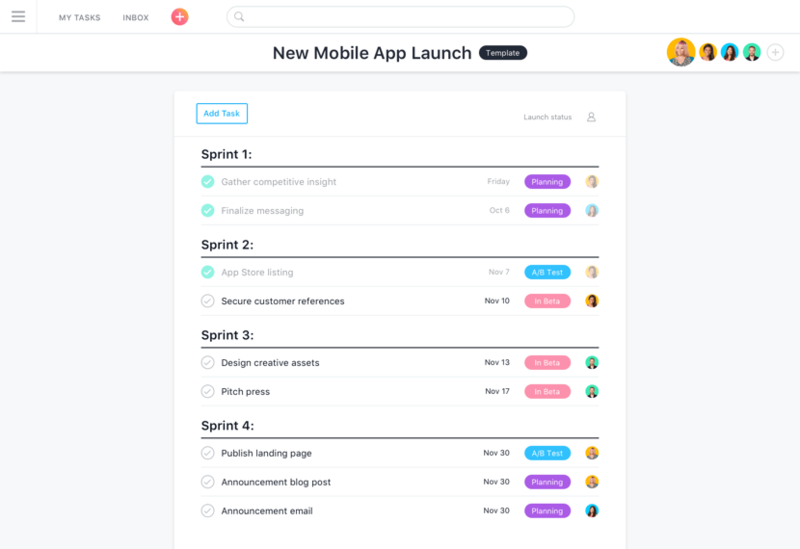 What’s the difference between Asana and Trello? In Trello, you can only organize your work on Kanban boards. 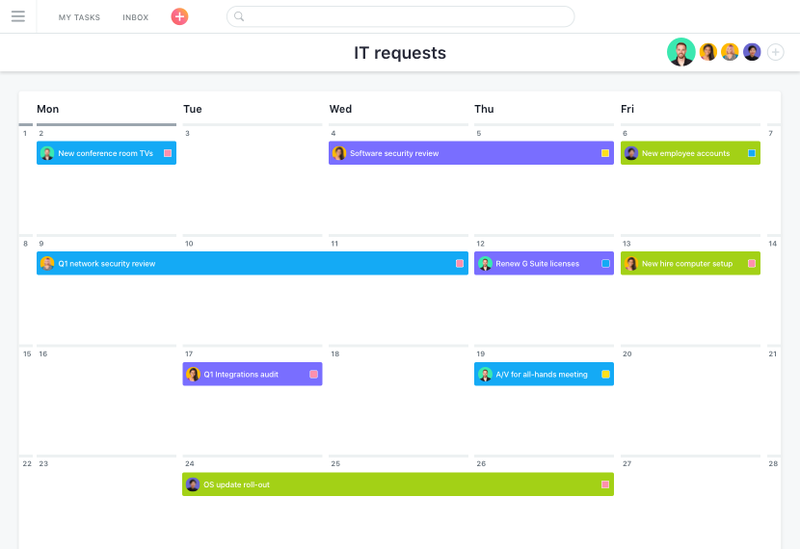 With Asana, teams can coordinate and manage work in the view that works best for them—from lists and boards, to calendars and Timeline. Like Trello, you can organize your work like sticky notes that you can move through multiple stages quickly, easily, and beautifully. 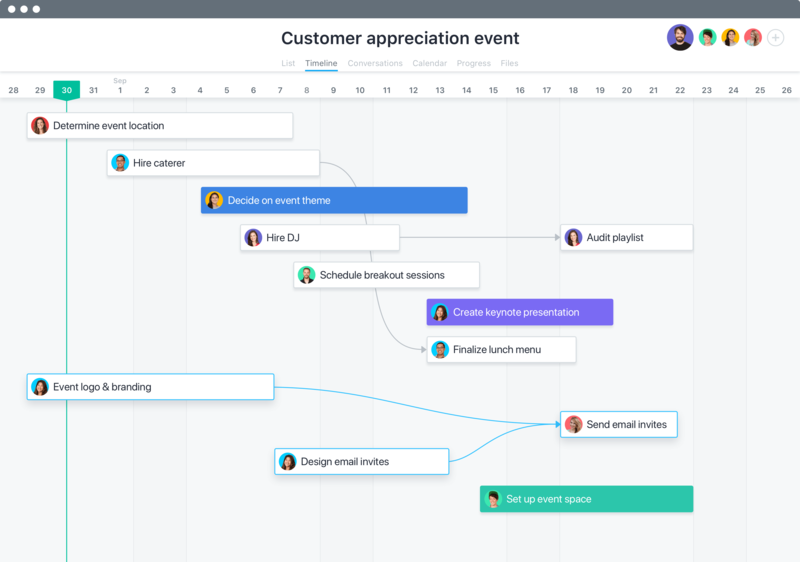 Map out a to-do list for your project so you can capture the work in one place, and manage each step from start to finish. Visualize how all the pieces of your project fit together and keep work on track—even as plans change. 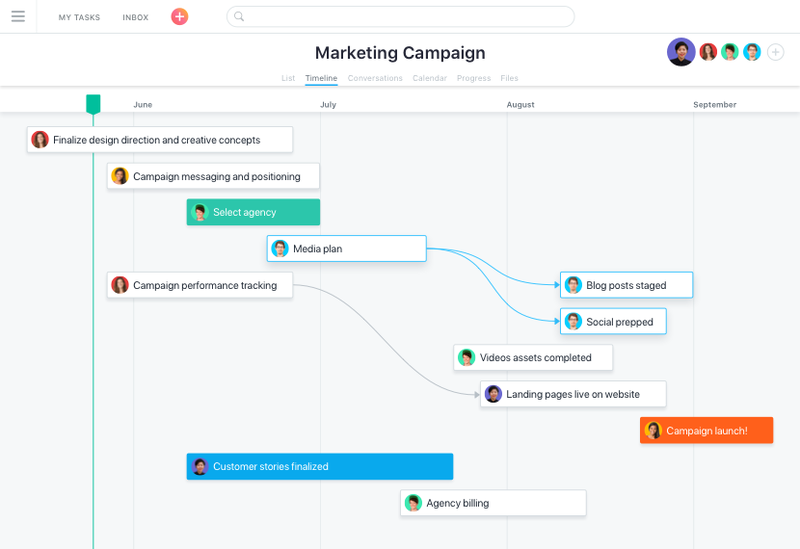 Plan each stage of your project in a boards or list layout, then switch to Timeline to see how all the pieces fit together so you can keep work on track—even as things change. 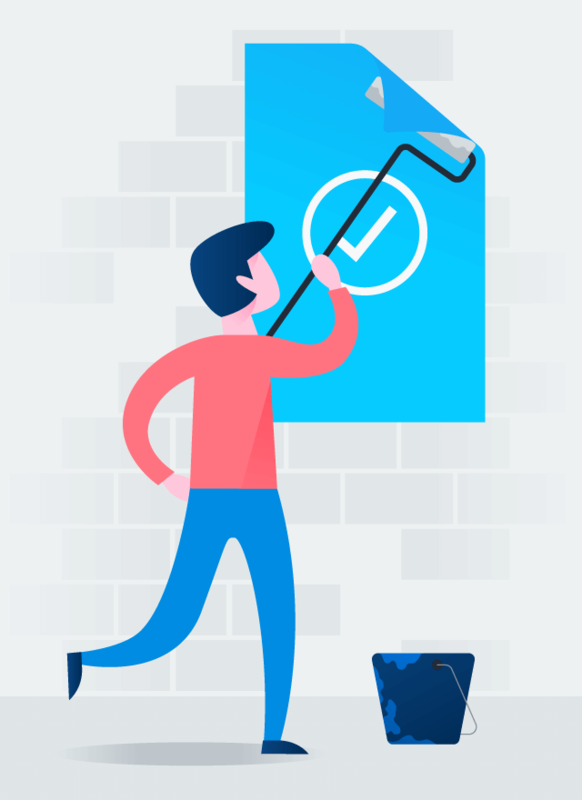 With Trello, your ability to report on your work is limited. 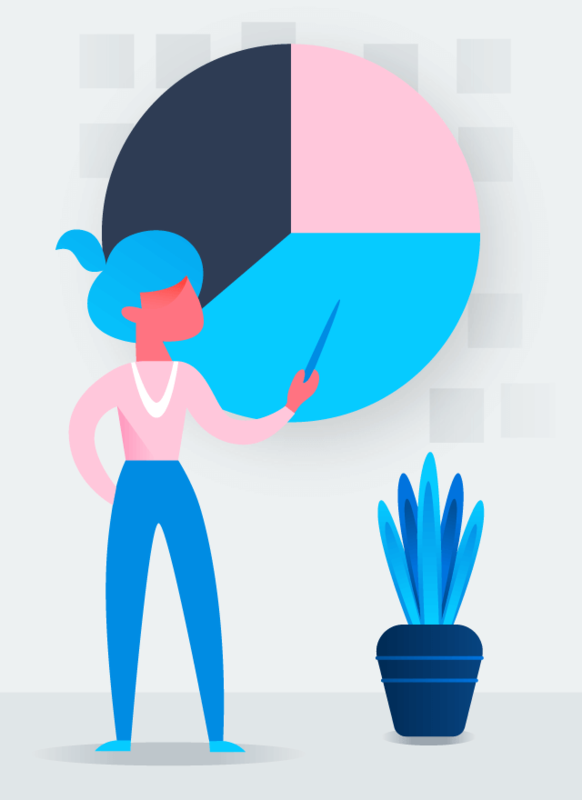 Create reports on project data or other criteria that’s important to your team in Asana, so you can see how work is progressing and what needs your attention. 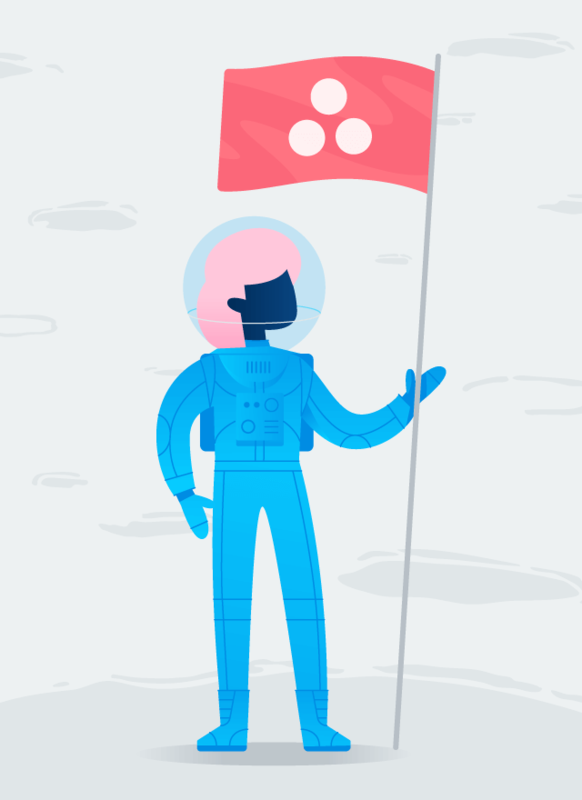 After trying out Trello and Asana, I found Asana to have more features and personally more helpful. 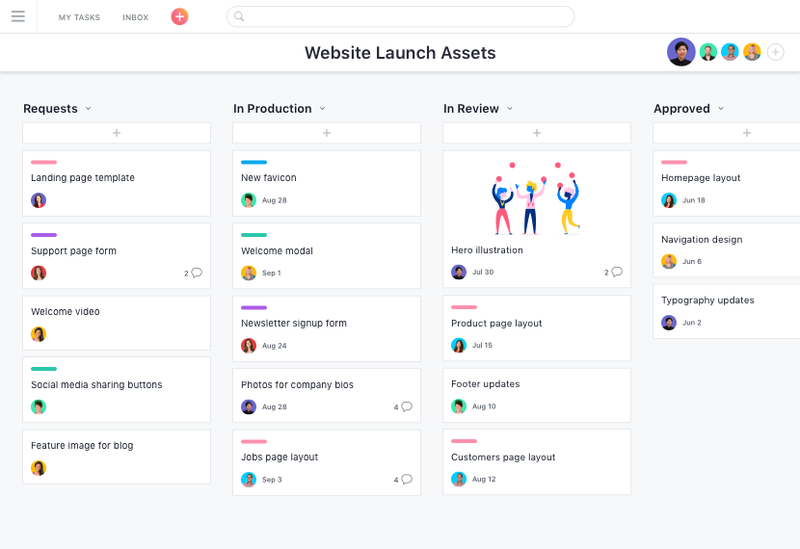 When projects got complicated with many tasks and subtasks, it became messy in Trello and harder to manage, and it didn’t have all the features I wanted for the projects we are using it for (event management, deal flow management, research/reports)… I personally found Asana better. 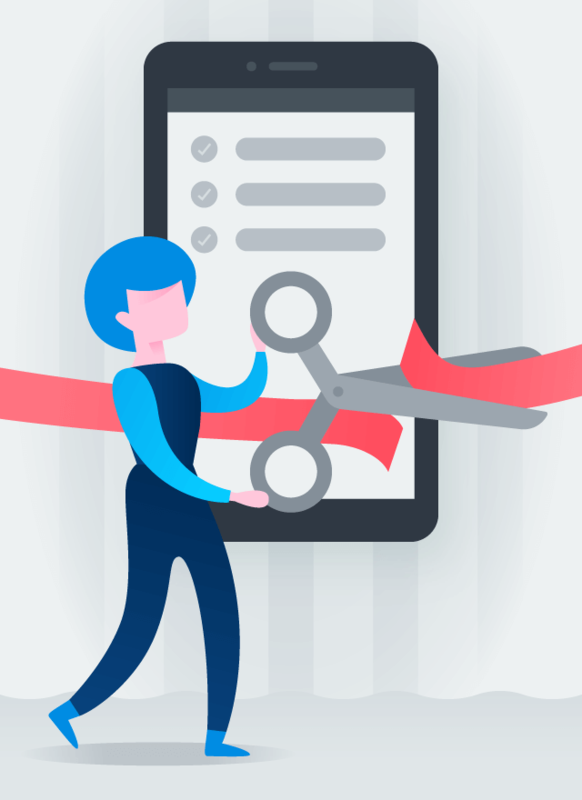 Import your Trello projects to Asana with our CSV Importer so you can get set up quickly and transition your team smoothly. 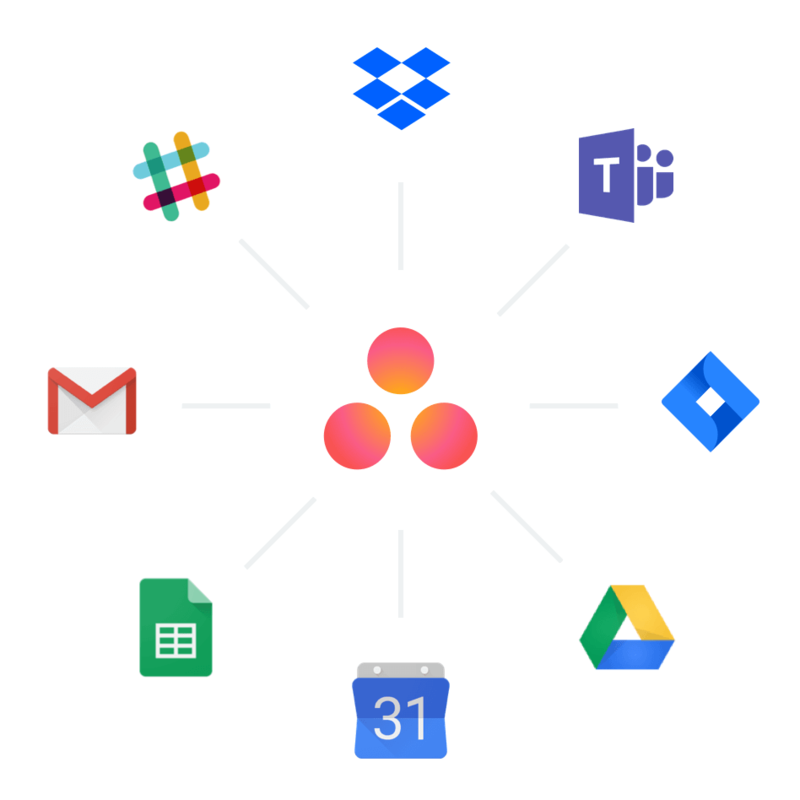 Asana is easy enough for everyone to use, and has the power your team needs to do its best work.